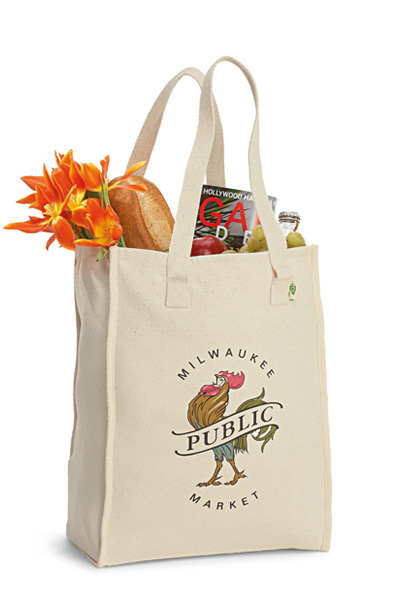 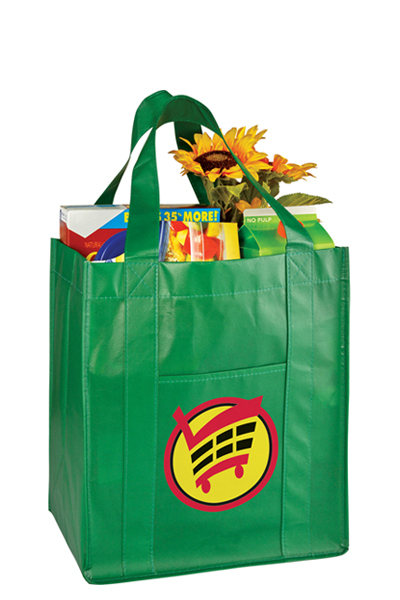 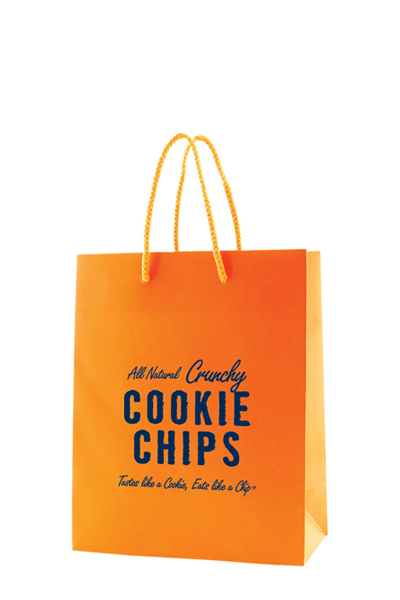 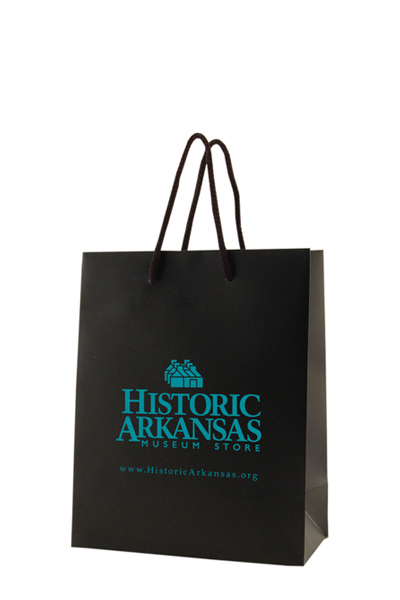 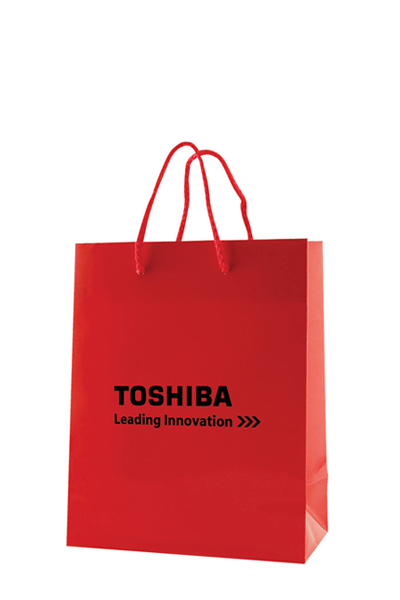 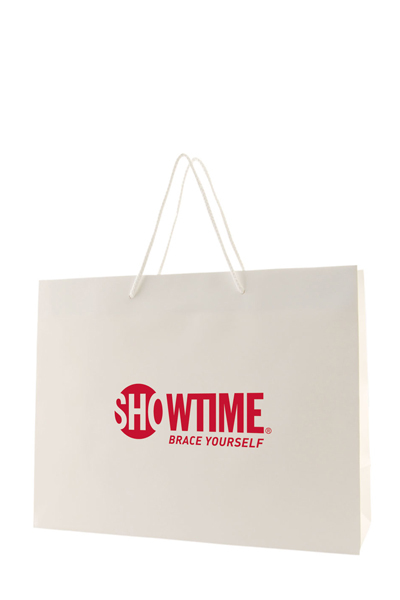 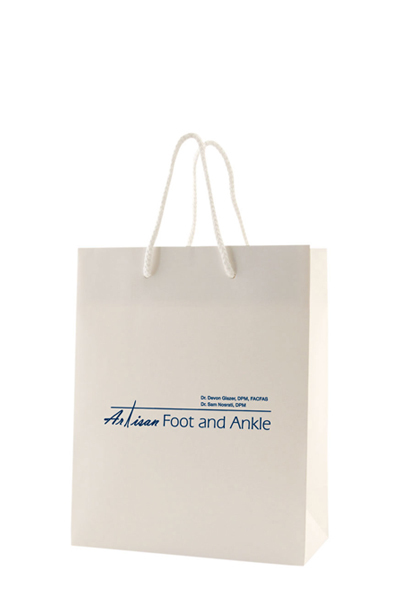 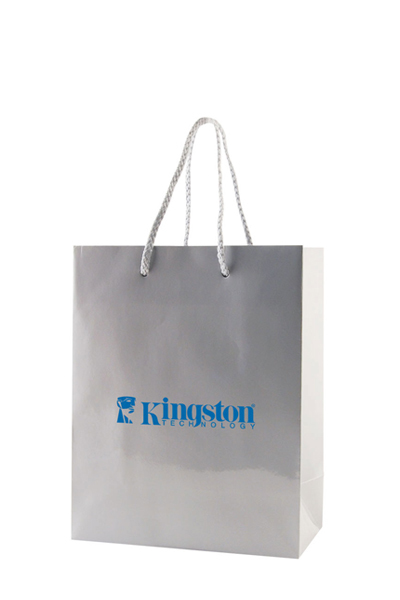 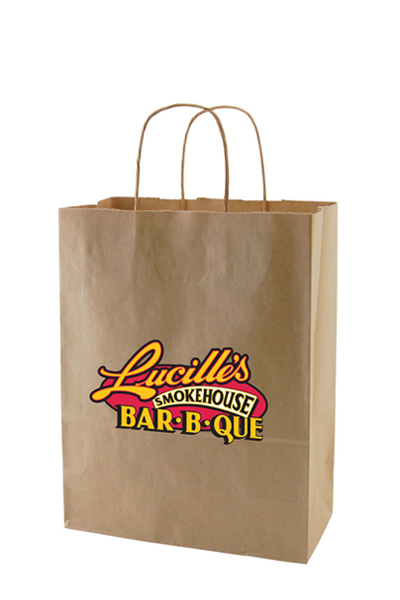 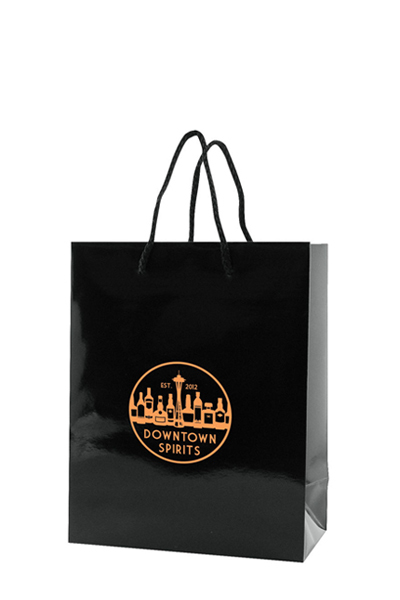 A classy tote for ultimate brand exposure! 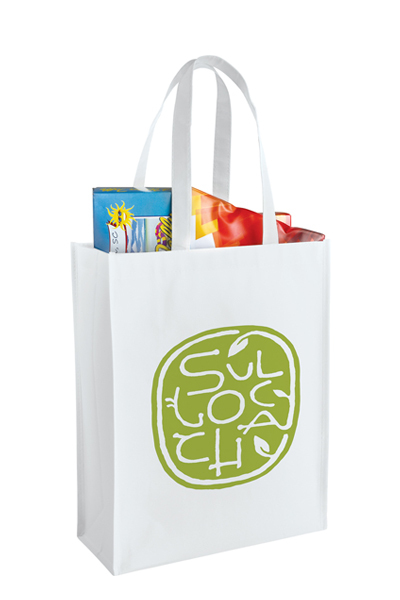 Made from 180 GSM laminated paper, these shopping totes feature matching cotton blend macrame handles, reinforced fold-over top and cardboard bottom insert. 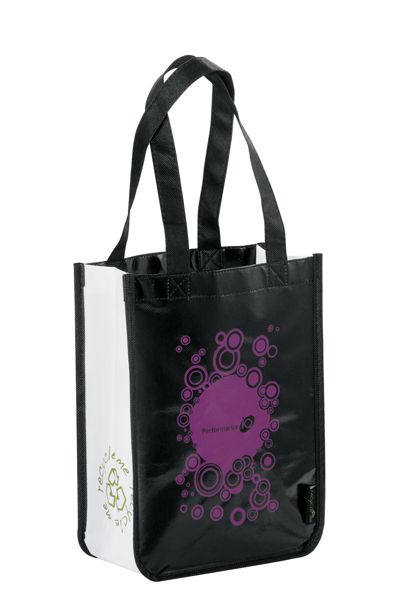 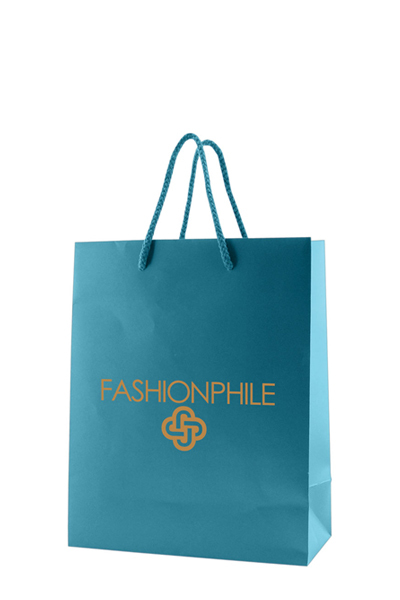 Perfect for fashion boutiques, shops, retail stores, swag bags and so much more. 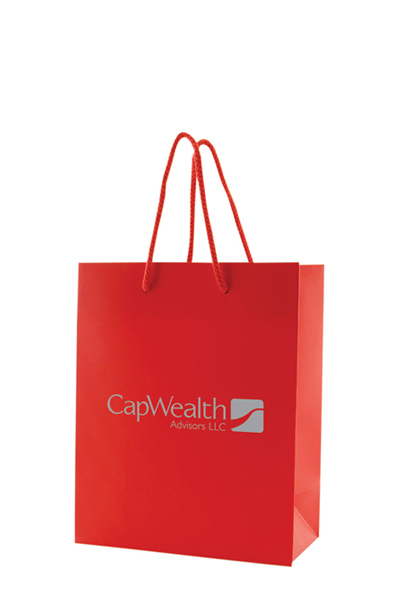 ** Black, Red, White and Gray have a gloss finish. 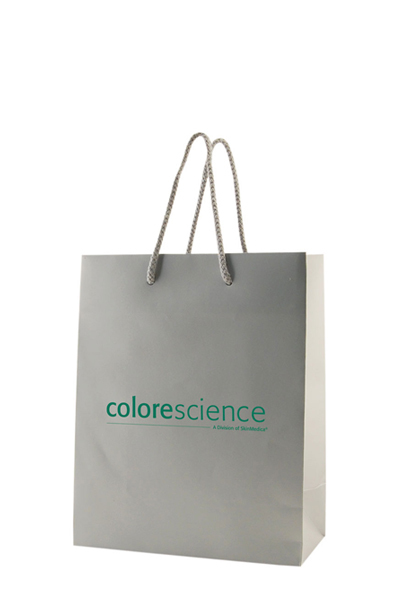 ** Remaining colors have a matte finish. 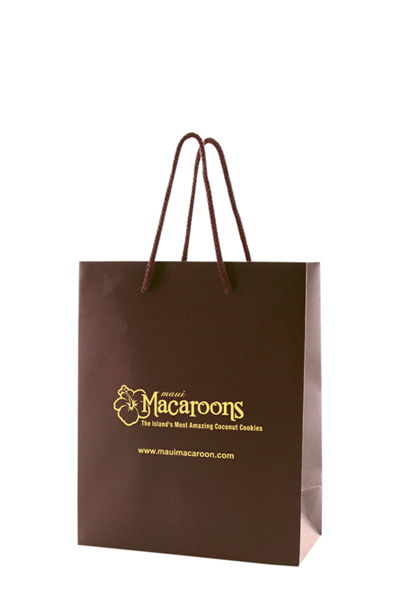 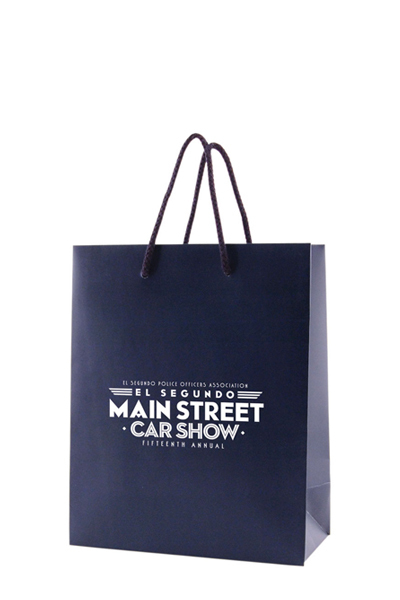 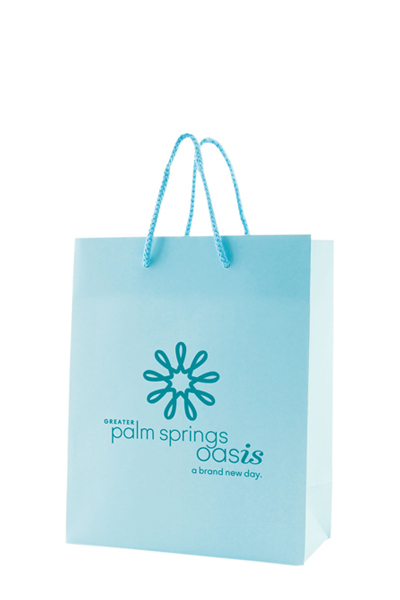 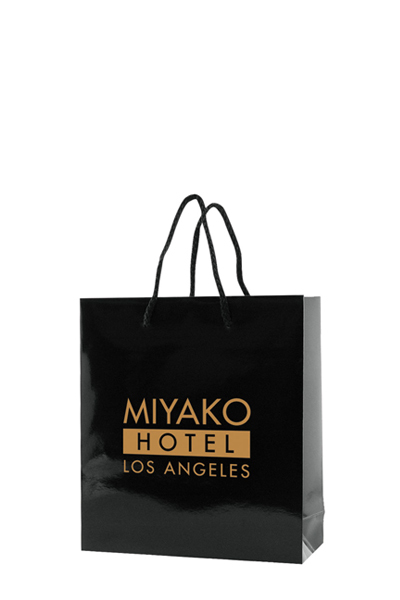 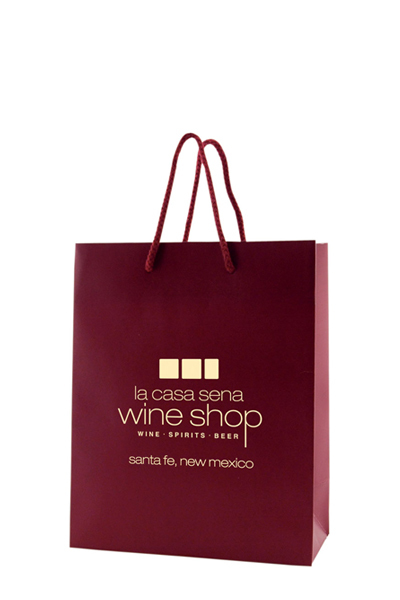 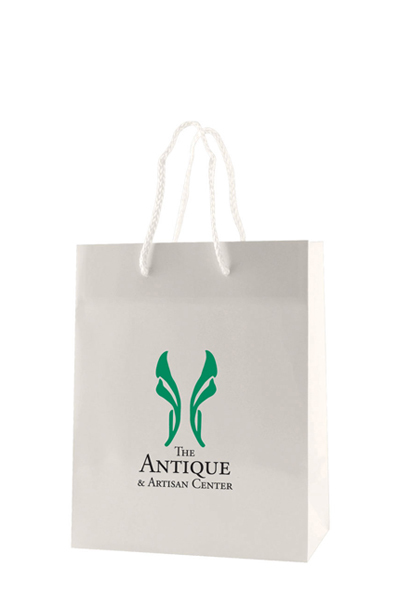 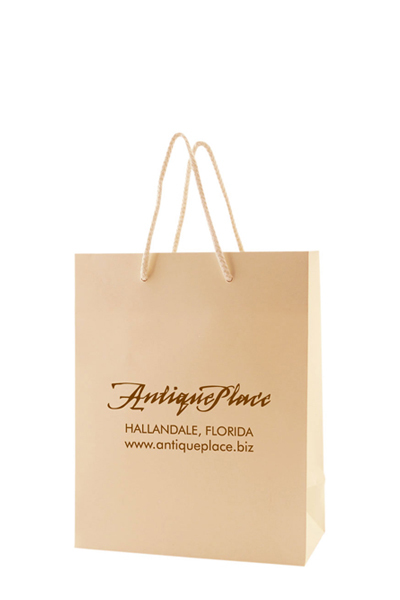 Dark colored matte totes tend to show scratches and fold creases much more prominently than light colored matte bags.